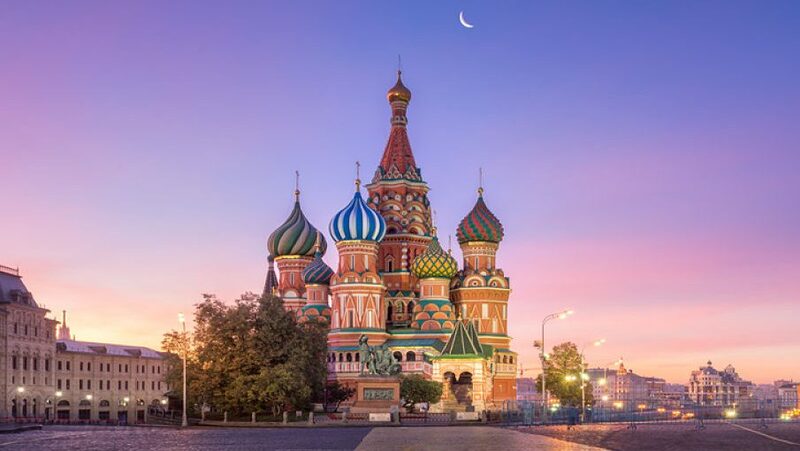 The VanEck Vectors Russia ETF (NYSEArca: RSX), the largest Russia exchange traded fund trading in the U.S., struggled to start 2017 and Russian equities slumped during the second quarter, but stocks there have been perking up in the third quarter. RSX is up nearly 3% over the past week and has jumped almost 17% off its second-quarter lows. That could be a sign investors are putting recent sanctions against Russia in the rear view mirror and are focusing on other factors. “Also, it has been two months since the Bank of Russia cut rates to 9.0%. Another rate decision is due soon. Given that inflation is now firmly below the 4% target, wages are rising and the credit markets are healthy the Bank has the room to cut rates further and allow for greater growth of the domestic ruble lending market versus the dollar markets, which are still substantial,” according to a Seeking Alpha analysis of Russian equities. More important to Russian stocks than the sanctions could be oil prices because Russia is the world’s largest non-OPEC producer. While Russian stocks historically trade at discounts relative to international benchmarks, the ruble is currently one of the cheapest emerging markets currencies. The recent sanctions may have caught some investors off guard given speculation about alleged ties between the White House and the Kremlin. President Donald Trump has acted more friendly toward Russia and Russian president Vladimir Putin. Consequently, market observers are speculating that the Trump administration could be more willing to roll back sanctions placed on Russia in response to its actions against Ukraine. Of course, there is considerable controversy surrounding Trump’s alleged ties to Russia, a scenario that has provider the media with ample fodder and could be playing a role in hampering Russian stocks at a time when emerging markets equities are surging.